I have lived in the South Hams for the last 20 years, where I attended King Edward VI Community College in Totnes. 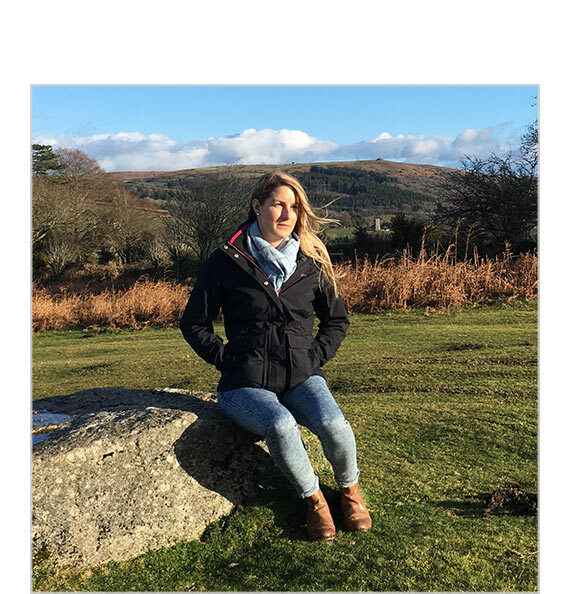 After graduating from Bournemouth University with a BA Hons in Law and Finance, I moved back to Devon, where I joined a corporate Estate Agent in Totnes. It was here that I discovered my passion for the property industry and also where I met Danielle. In 2015 we moved to an independent agent and assisted in setting up and running their flagship office in Salcombe. After several years in Salcombe, having gained a huge amount of experience and knowledge, we made the exciting decision to take the next step and go into partnership together, and so Modern Move was born. 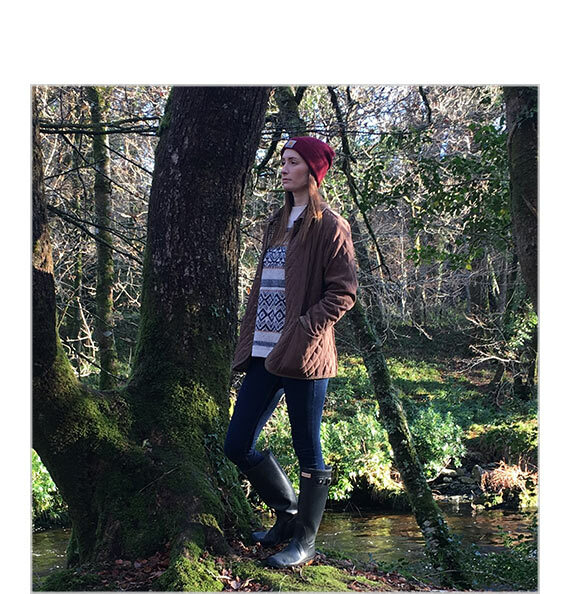 Favourite Place in Devon – Anywhere on Dartmoor, I can also be found on a regular basis at Start Point, and I love The Sharpham Estate … There are just too many to choose! Pets Name – I have a Terrier called Tipsy, and I also have two Goldfish who are currently unnamed, so I am open to suggestions..
Favourite Beach – Bigbury on Sea, in the winter it is the perfect place to walk the dog, although make sure it is low tide! Favourite Holiday Destination – The Lake District, it is not very tropical and you do have to take your hiking boots, but I love it! Having grown up and attended school within the South Hams, I like to consider myself a local. For many years I worked for a corporate Estate Agent, giving me a wealth of knowledge within the property industry. Most recently, I had the opportunity to help set up a flagship waterside office in Salcombe alongside Portia, which gained us invaluable experience. I am married to a Joiner and grew up with parents that are keen renovators, so I have developed an eye for perfection. In my spare time I like to ride, go clay pigeon shooting, and spend time on our family farm with my Spaniel ‘Whiskey’. Favourite Place In Devon – Dartmoor, especially in the winter, there is nothing better than Dartmoor with a fresh coating of snow! Pets Name – I have a working Sprocker Spaniel called Whiskey, and a very large fluffy Tom Cat called Mr Moo. Favourite Thing About Being An Estate Agent – I have a passion for historic architecture, so I really enjoying visiting all the unique and quirky character properties. Favourite Beach – Both Bantham and South Milton, it is so hard to decide! Favourite Holiday Destination – America, I was lucky enough to spend a year out there working, and would love to go back again when I get the time.